The Robert Juliat Aledin is a powerful LED profile spot. The 80 watt led source is comparable with a traditional 1 Kw profile spot. 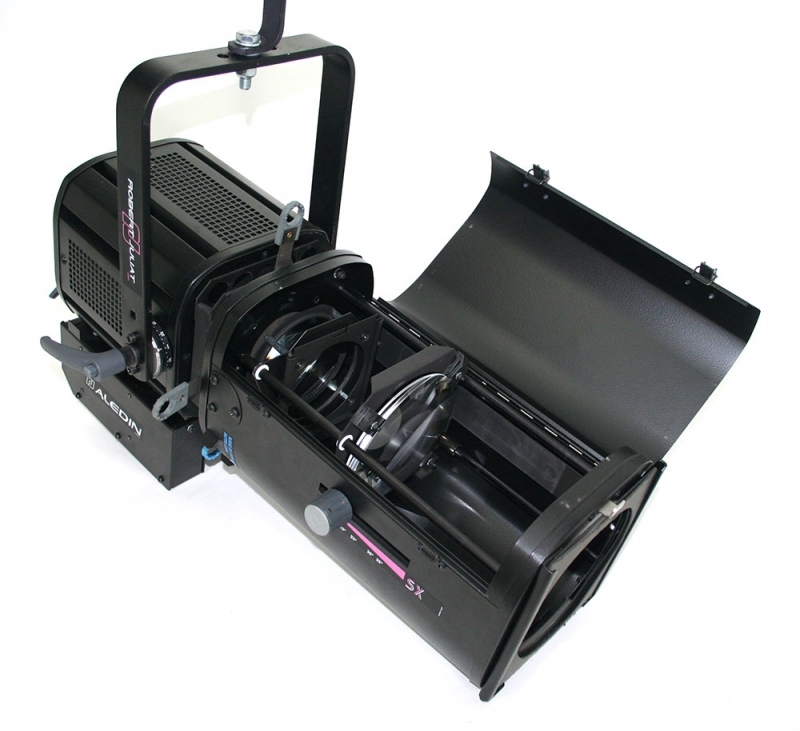 ROBERT JULIAT is a three generation independent family run company dedicated to stage lighting. Jean JULIAT, the current chairmanâ? ?s grandfather was a pioneer at the end of the 19th century who, along with MÃ©liÃ¨s, created special effects for the new motion picture industry. Our history extends over three centuries... Today, the company spirit is more alive than ever. Each day ROBERT JULIAT interacts with the best creative designers to develop you the tools you have been waiting for. R & D, production-line and offices are located in a quiet small village, Fresnoy-en-Thelle, 50 km north of Paris. Find used fresnel lights in well maintained condition from such popular brands as Arri, Strong, Lycian, Strand and James Thomas Engineering. 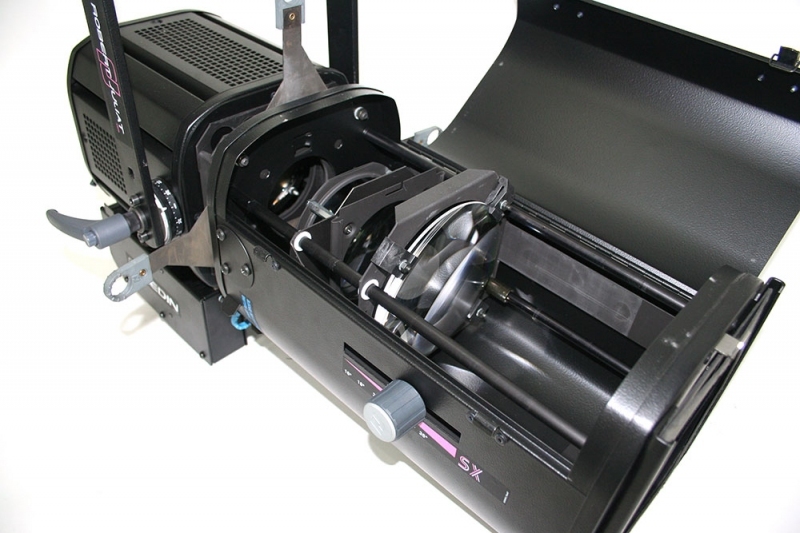 All products come with warranties and are tested before shipping to you. 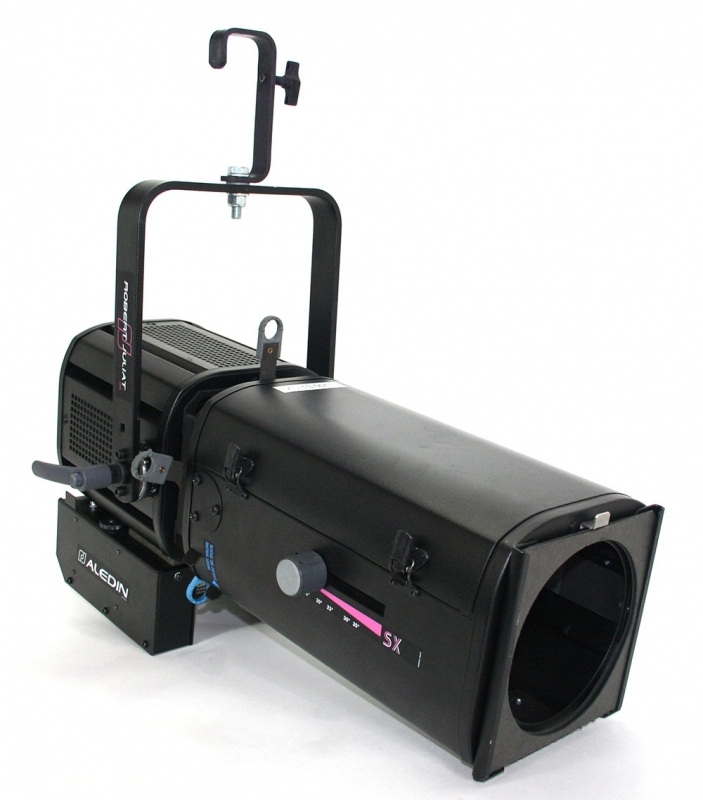 Solaris sells and buys secondhand and used fresnel lights for film, TV, auditoriums, concerts and theaters. If you do not find what you are looking for give us a call and we will quickly find it for you. Aledin 330LF M.O. 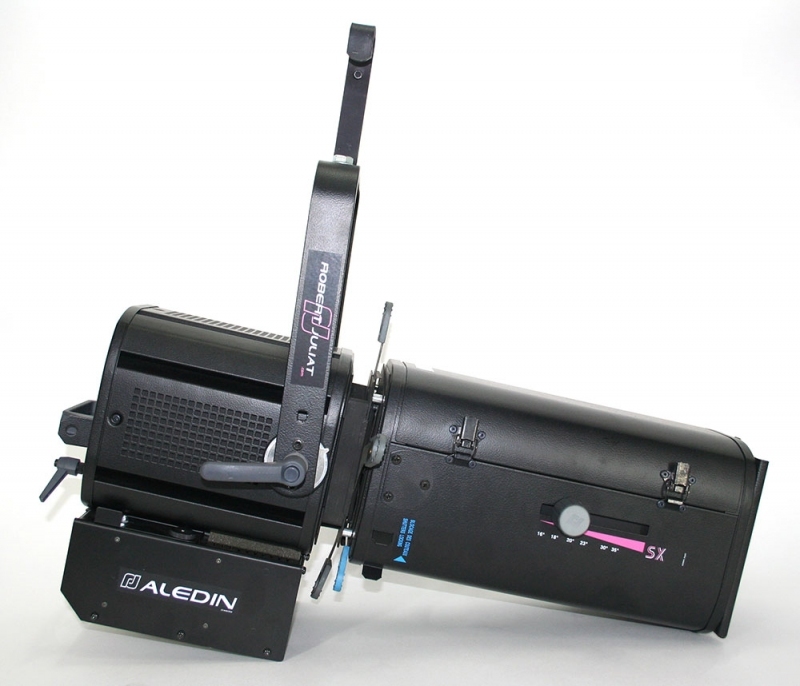 - Aledin 330LF in excellent condition. Aledin 330LF M.O. 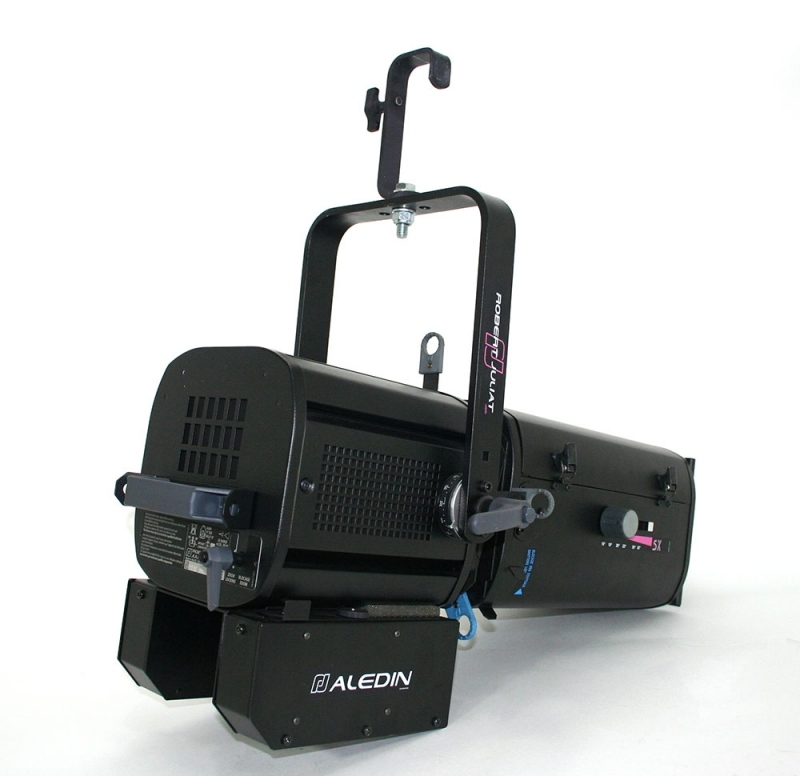 - Aledin 330LF in great condition, from 2012.